If you want to live big, you have to spend big. Monaco is currently the most costly residential location in the world, closely followed by Cap Ferrat in France and London in the UK. The following are the top 10 most expensive real estate markets in the world. 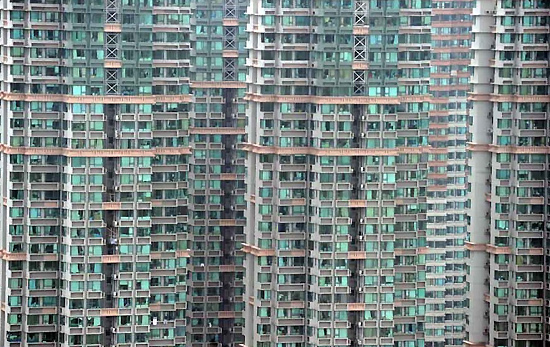 According to a survey by the U.S.-based consulting firm Demographia International, Hong Kong property, available at 11.4 times the gross median annual household income, is the most unaffordable in the world. Nearly half the population lives in government or subsidized housing. For many residents, the prospect of buying their own home is out of reach. If you want to live big, you have to spend big. Find out the most costly residential locations in the world.